Earn $8.20 in Rewards credit (820 points) What's This? 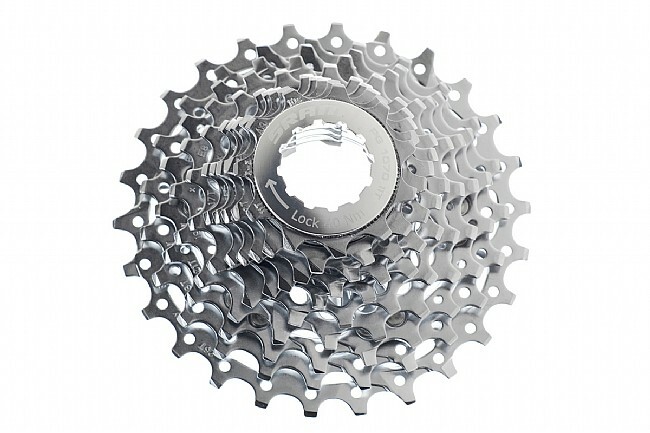 Due to the divided response to their innovative OpenGlide technology, SRAM now offers an option for the traditionalists. The high quality PG-1070 cassette is identical to its OG-1070 counterpart with a more conventional PowerGlide tooth profile to ensure smooth and reliable shifting.